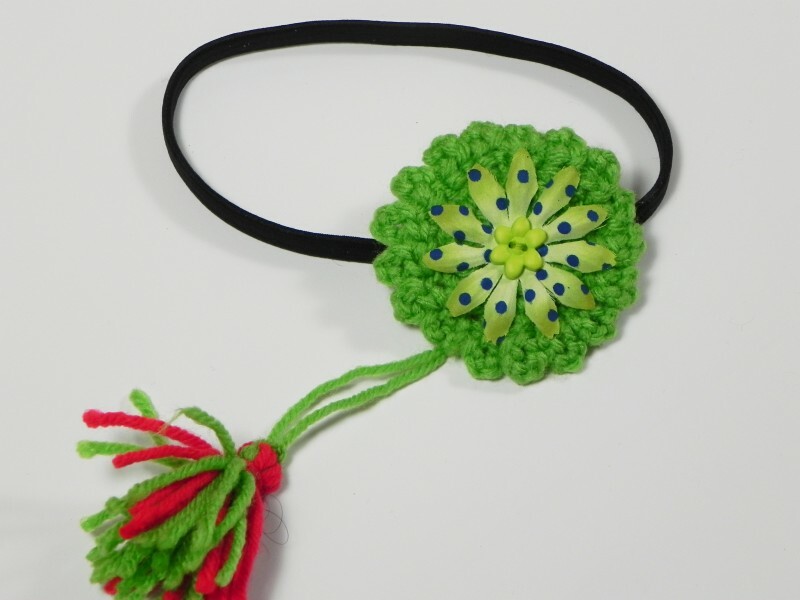 Dear freinds I am super excited to share the Hair Bands I’ve made with crochet flowers and hope everybody likes them. 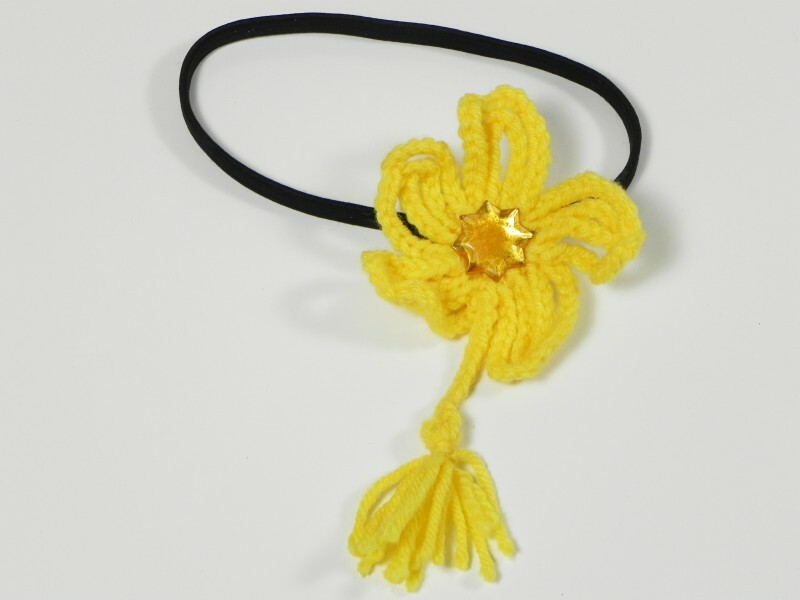 I really want to thank my fellow crafters for their awesome suggestions and ideas about what accessories & items should I make with my crochet flowers? I would love to have your comments/feedback and if you happen to like the hair bands then please show your love by liking my facebook page. 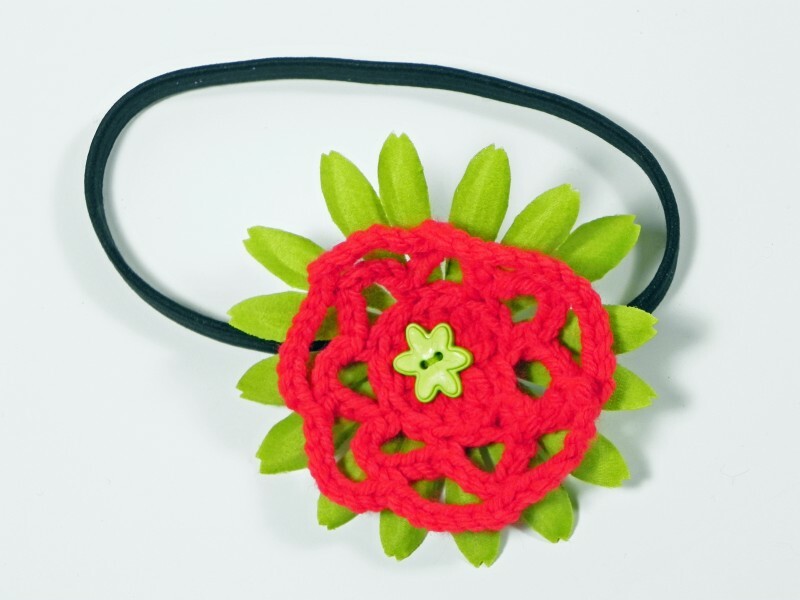 Feel free to check all the hairbands on my Etsy shop too. 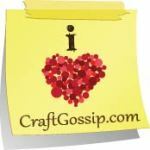 Have a wonderful week and happy crafting!